Sensory play is an extremely important stage in a child’s development – they need to touch, play and explore their surroundings in order to learn and use their imagination. However, sensory play can get very messy; from endless spills, muddy weather conditions and chaotic lunchtimes – stains are bound to appear on your children’s clothes. 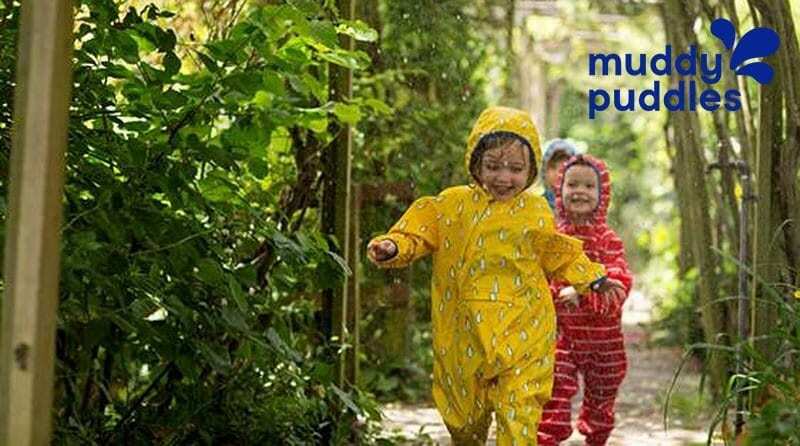 Kid’s outdoor clothing brand Muddy Puddles has created The Ultimate Stain Removal Guide, to help parents remove even the most stubborn of stains. With everyday household products as the main ingredients in these stain removal secrets, your child will have fresh clothes in no time.